Our repair call outs are inclusive of labour, up to 50% cheaper than advertised by main dealers. By using you local independent service provider you not only get great prices and a fast response, you are also supporting the local economy. Call us today on 0800 002 9782. 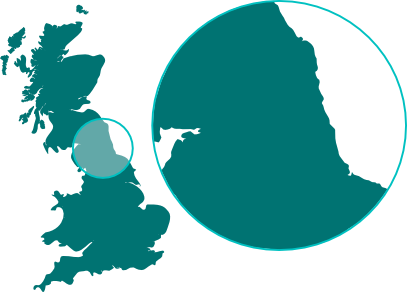 Based in Newcastle upon Tyne, we are well placed to provide our services throughout the North East. I can't say enough to thank you and those involved with the installation of the stairlift for the competent, efficient and friendly service that has been provided. So, so much appreciated! Thank you! Versomed are always quick to respond to our queries, over the years we have found their service both reliable and economical. 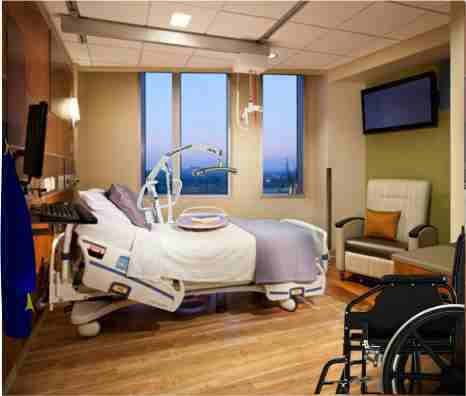 During our recent ward refurbishment we chose Versomed for our specialist seating and were not disappointed, they even refurbished our old rise and recliners to match the new. First class repair to my fathers electric scooter. Reasonable price and friendly service,nothing to much trouble. I bought the scooter elsewhere and was unhappy with the after care. Then I came across Versomed online and have been using them ever since. . . . .  I have been thoroughly satisfied with the service I have received. 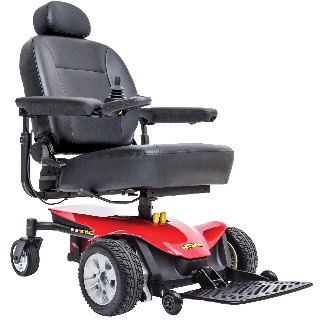 We provide an at-home repair and maintenance service for all mobility and daily living aids. From a puncture repair or battery replacement to an annual service or planned maintenance scheme. We are here to help. Versomed offer a full maintenance and repair service for moving and handling equipment, Including: LOLER and PUWER examinations and planned maintenance schemes. Stairlift installations and maintenance service to suit your needs, your home and just as importantly, your budget. 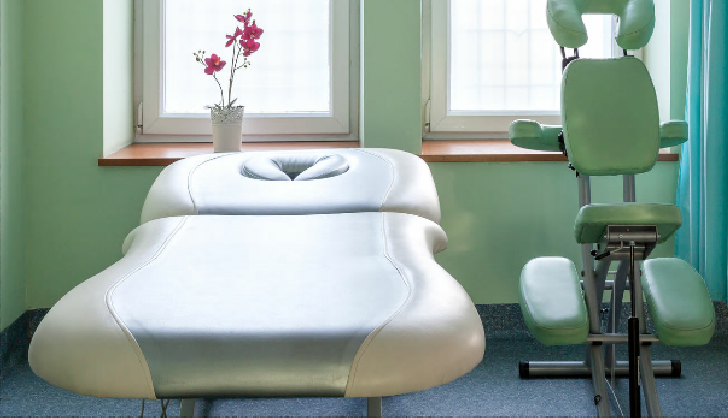 Versomed provide a full maintenance service for therapy, massage and spa equipment including: Couches, plinths, tables and chairs. Alongside our economic repair service, we offer competitive pricing on routine maintenance. This provides certification for your records, and most importantly, ensures your essential equipment wont let you down and is safe to operate. A stairlift can be a fantastic alternative to moving house if your stairs are becoming more difficult. Our Stairlifts start from £1395 . 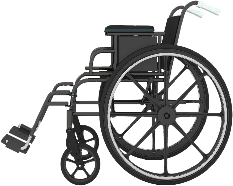 Has your Stairlift broken down? A trained technician can be at your home within 24 hours of your call. From puncture repairs or battery replacement to an annual service or planned maintenance scheme. Our repair call out includes travel and labour, so no surprise bill at the end. 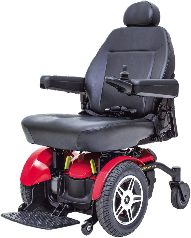 We provide an at-home repair and maintenance service for all mobility and daily living aids. 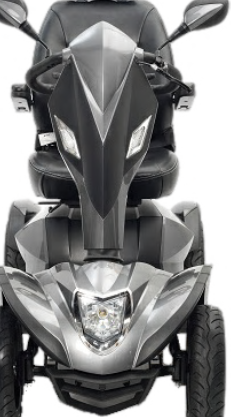 Including mobility scooters, wheelchairs, power chairs, rise and recliners and more.